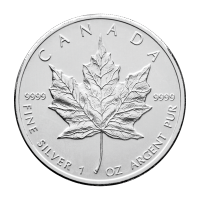 Buy 1 oz Zombucks™ Zombuff Silver Rounds | ?? 1盎司Zombucks Zombuff银圆 The Zombuff is the third round in the ten round Zombucks series. 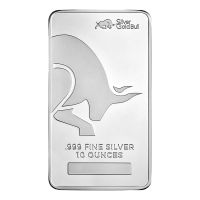 This round is based on the US Buffalo Nickel or Indian Head Nickel struck by the US mint from 1913 to 1938. But something has changed. This once massive bison now wanders the plains, decaying where he stands. 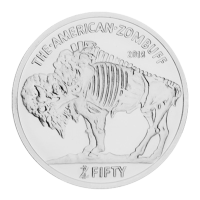 The zombified buffalo is centred on the round and surrounded by the inscription "The American Zombuff 2018 and Z Fifty". 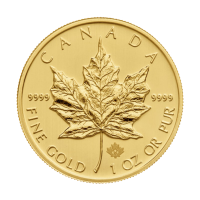 Unlike the previous two rounds, the denomination (fifty) is actually spelled out in tribute to the coin it was based on. The Black diamond Bison, weighing about 1,500 pounds used to amaze the masses with his gigantic size. Now he ravenously chases the masses. The reverse side shows a bio-hazard symbol with blood splattered around it, reminding humans of the apocalypse hazards, with the year 2018 and Zombucks. 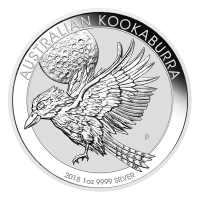 Made from 999 silver, the 2018 Silver Zombuff is the third release in the Zombucks series. 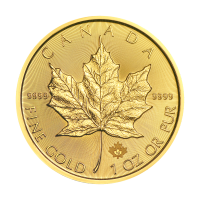 It follows the Walker and Morgue Anne rounds and precedes 7 others in both silver and copper, with each commemorating historical coins and historical figures in numismatic history. 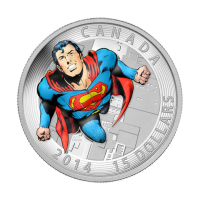 Make sure you get your Zombucks Zombuff Silver Rounds now, and add them to your collection of other Zombucks and Apocalypse silver rounds. 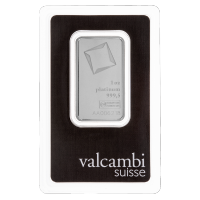 With a total of only 48,428 ever minted they are sure to be a collector favourite!